Ships tomorrow if you order in the next 22 hours 60 minutes. 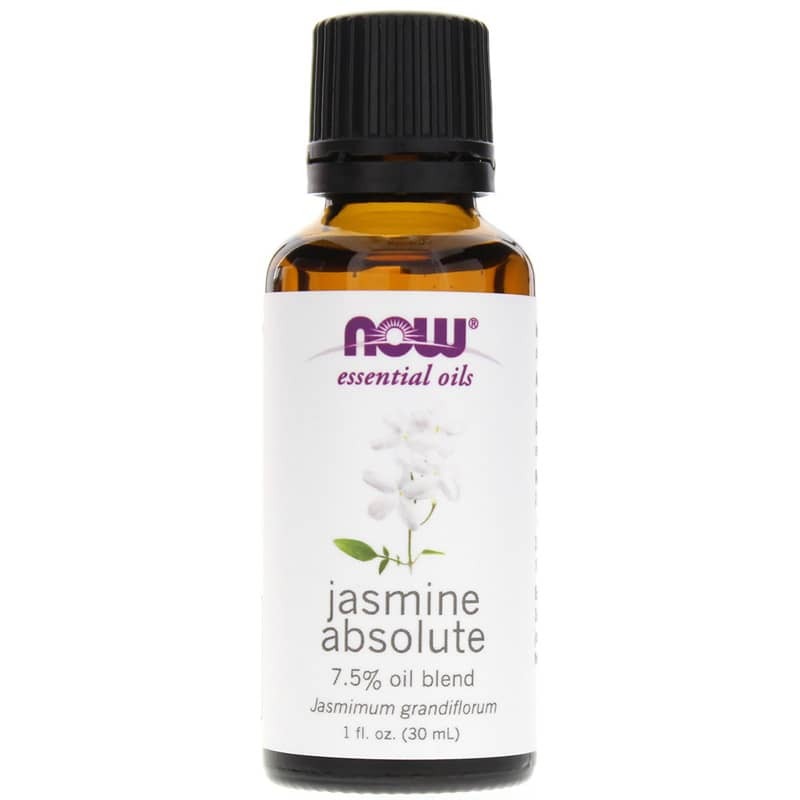 Jasmine Absolute Oil blend from NOW Foods is made from pure Jasminum grandiflorium in a base of pure jojoba oil. A favorite of perfumers and known throughout the ages as the Queen of Flowers, this small white flower produces a sweet, heady, uplifting floral scent. 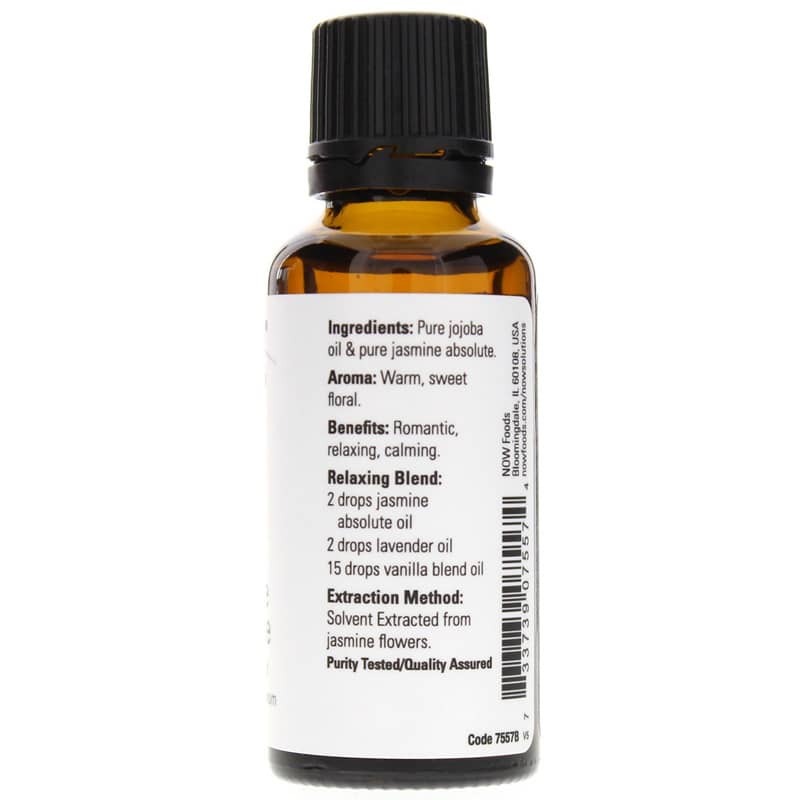 This 100% natural blend features 7.5% Jasmine oil in jojoba oil, a light, odorless carrier oil. All NOW essential oils and blends are Gas Chromatography and Infrared Spectroscopy verified to assure purity and quality. Jasmine is a favorite of perfumers for its rich, romantic fragrance. 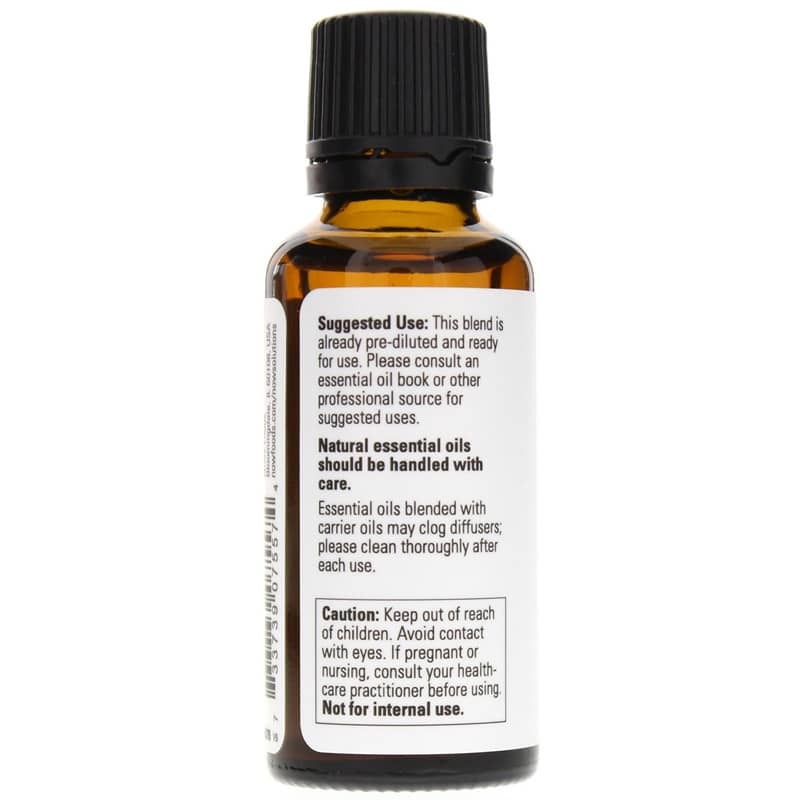 This pre-diluted oil smells beautiful on its own but mixes well with: bergamot, clary sage, clove frankincense, geranium, ginger, grapefruit, lemon, lime, neroli, orange, palmarosa, rose, rosewood, sandalwood, tangerine and ylang ylang. Please consult an essential oil or aromatherapy book or professional resource for proper uses. Essential oils are highly concentrated and should be used with care. Not for ingestion or internal use. This blend is already prediluted and ready for aromatherapy use. Please consult an essential oil book or other professional reference source for suggested uses. Essential oils are highly concentrated and should be used with care. Keep out of reach of children. Avoid contact with eyes. If pregnant or lactating, consult a practitioner before use. Not for internal use. Works perfectly with my recipes. Works perfectly with my recipes. Will purchase again. I like to use this oil in my blends for lotion and perfumes and every time, it exudes its lovely floral aromas. I highly recommend this as an economical and excellent oil.